We are glad that DigitalAG team conducted an info session at Mansoura City on the 26th of July. 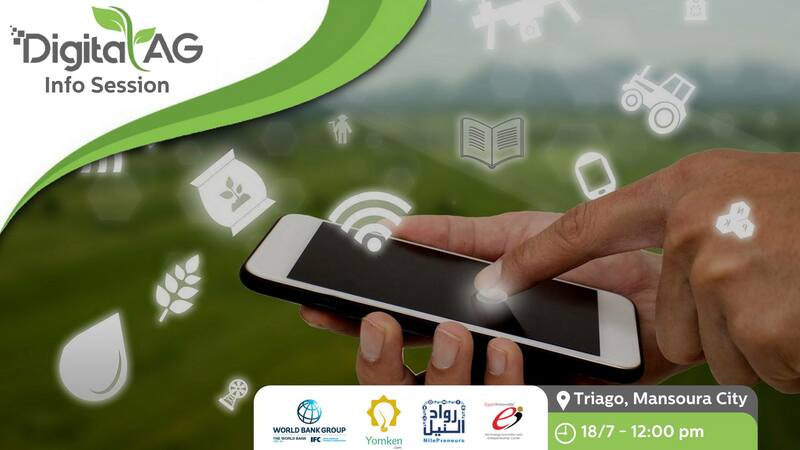 This was done in collaboration with Triago co-working space, a local partner and a hub for innovators, engineers and university students in Mansoura city. 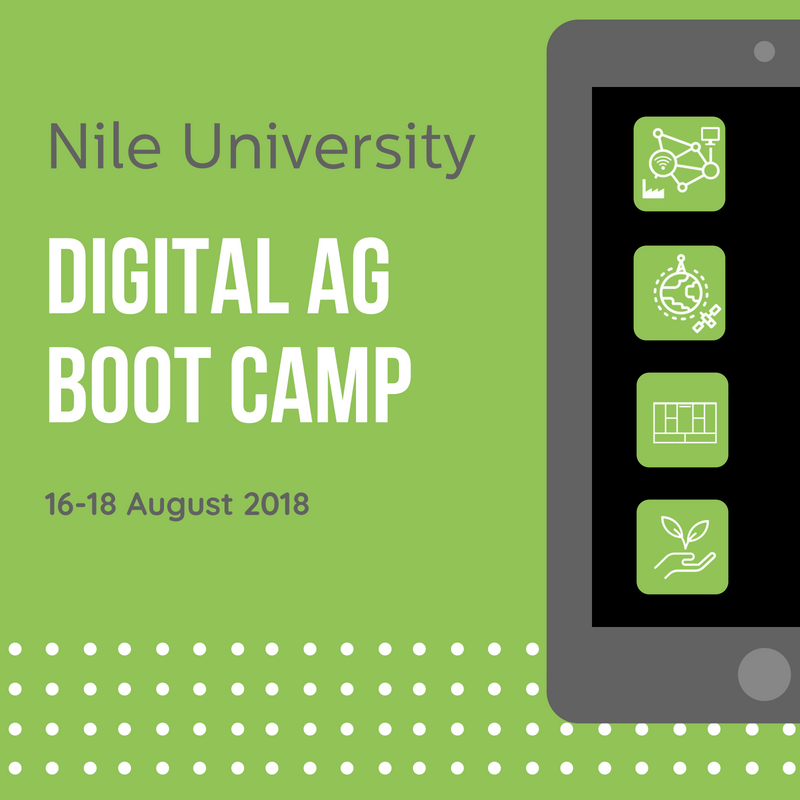 The aim of this collaboration was to raise awareness about the DigitalAG Challenge, and provide equal opportunities to local and remote enterpreneurship hubs. During the info-session, we were able to hear about ideas with great potential from the youth in Mansoura, in the field of digital agriculture. We were very happy to answer all their inquiries and encourage them to submit their ideas. We were also happy to see that there were different attendees from the private sector and agri-sector attending the info session. And we were especially happy that there were people present who were hearing about digital agriculture for the first time! Once again we would like to thank our hosts, Triago co-working space for their support and collaboration and we look forward to continuing our support in the DigitalAG Challenge.